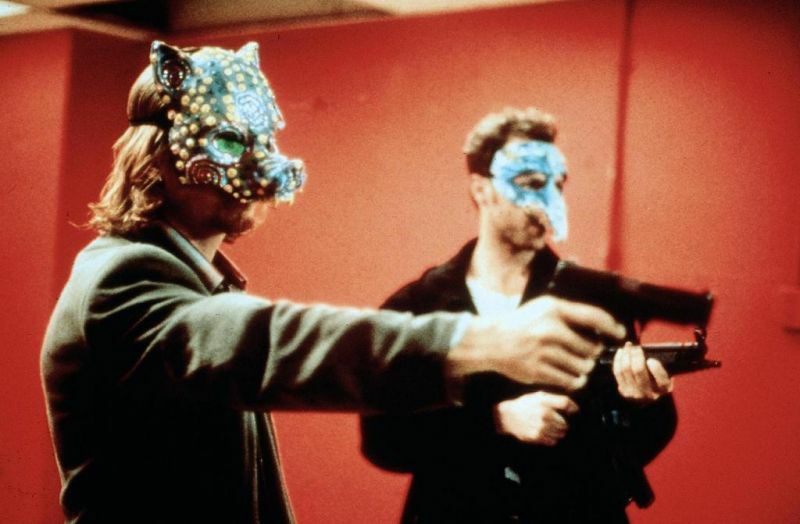 10 Forgotten And Underrated Crime Movies That Aired In The 90's | Ready, Set, Bored! Like so much movies there are always the ones that get don’t get the credit they deserve. Very good movies, but often forgotten because something else in the world was going on. For instant Swordfish, which was a very good movie, but with everything happening with the twin towers it didn’t really got the attention it hoped to get. Sometimes it’s just blockbusters with a very good marketing team that releases it at the exact same time. So here are some good 90’s crime movies that got pushed to the background for whatever reason. A completely under rated and near forgotten crime film starring Sean Penn, Gary Oldman, Ed Harris and Robin Wright. 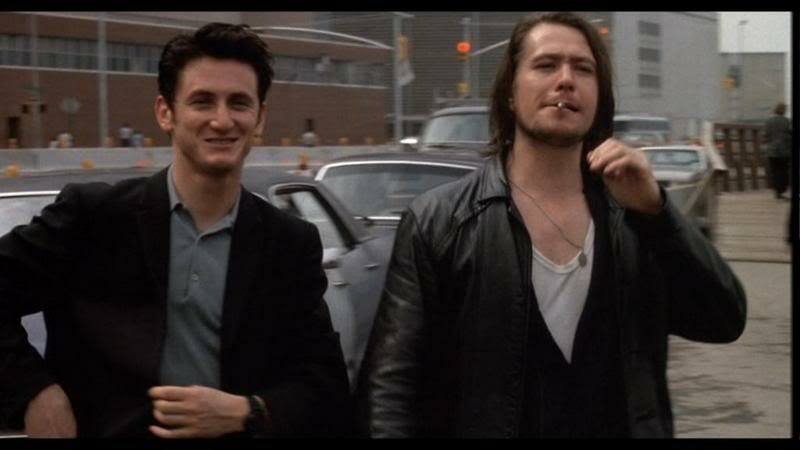 Set in Hell’s Kitchen NYC the movie follows Sean Penn coming back to his old neighborhood and reconnecting with his Irish mob friends who happen to be in a turf war with the Mafia. Short but memorable performances by John C. Reilly and Burgess Meredith. 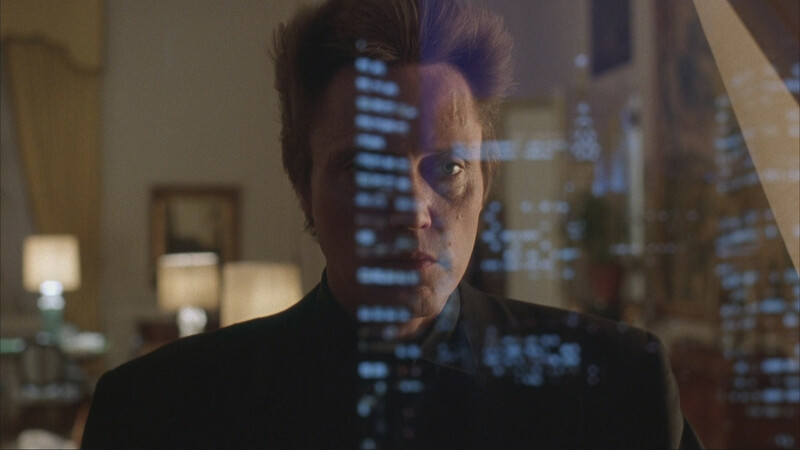 Featuring Christopher Walken as a recently paroled drug kingpin clawing his way back to power with Laurence Fishburne as his main lieutenant and David Caruso as his NYPD nemesis. Film also features early performances by Wesley Snipes, Steve Buscemi, Giancarlo Esposito and Paul Calderon. 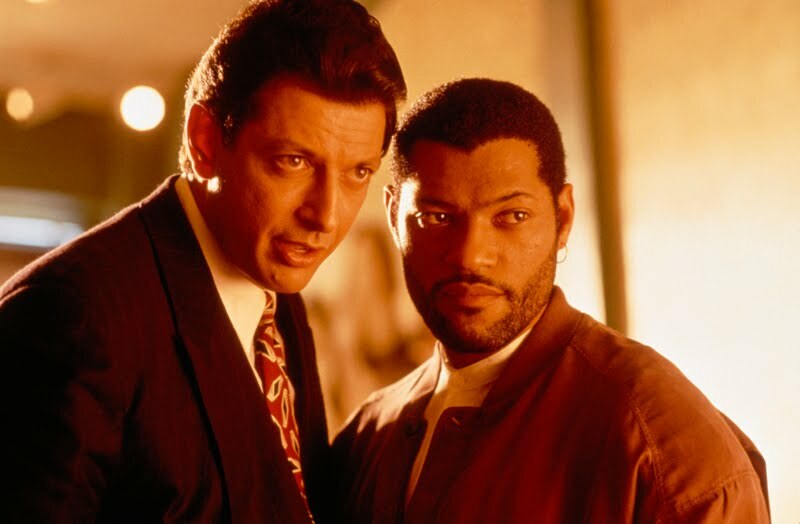 Deep Cover chronicles Laurence Fishburne’s character’s ever deepening involvement with a shadowy drug enforcement bureau that forces him to blur the lines between cop, drug dealer and hitman. Also stars Jeff Goldblum as a drug trafficker attorney. 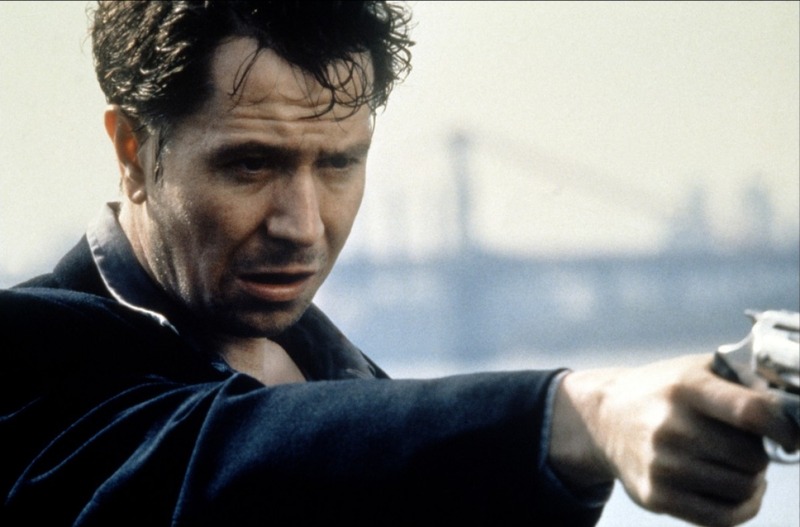 Gary Oldman plays a philandering and corrupt NYPD cop and Lena Olin as a Russian assassin who’s relationship with Oldman’s character goes a bit sideways. To put it mildly. Also stars Juliette Lewis and the nineties standard bad guy Michael Wincott. Tim Roth stars in this film as a Jewish-Russian contract killer who returns to his old neighborhood for a “job.” His task is further complicated by his younger brother, played by Edward Furlong, and new love interest, Moira Kelly. Acclaimed Director Danny Boyle’s first film that features a pre-Trainspotting Ewan McGregor and pre-Doctor Who Christopher Eccleston and the lovely Kerry Fox. The film is a fast paced tale of 3 roommates who seek and find a new tenant through a humorous interview process. The selected tenant promptly dies in the room, leaving a suitcase full of drug money which the owners come looking for with violent intentions. Apparently Shallow Grave was the most commercially successful British film of 1995. Did not have much American visibility which is unfortunate as its a great movie. 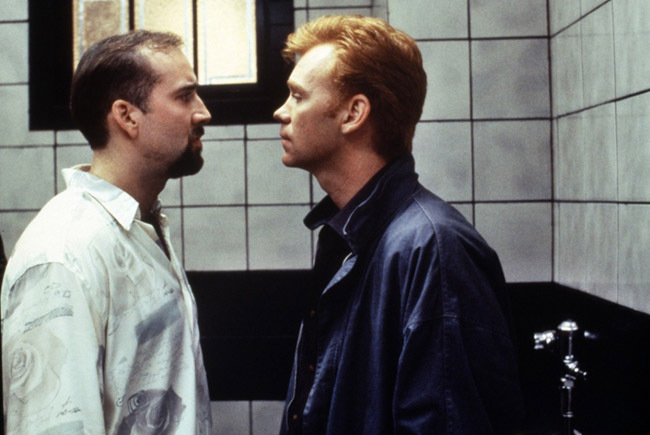 David Caruso stars as a low level,but talented recovering alcoholic car thief that gets caught by Samuel L. Jackson’s NYPD Officer character while boosting a semi-trailer of cars for Nicolas Cage’s fathers syndicate. Helen Hunt stars as his wife who dies under circumstances that indict Nick Cage’s and set Caruso on a revenge path. 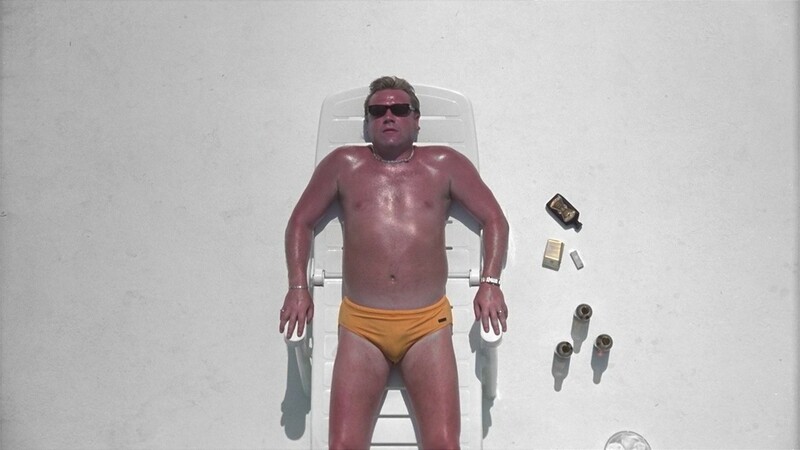 Ving Rhames, Michael Rappaport, Stanley Tucci and Kathryn Erbe also have small roles. Quirky film with many quotable lines and great performances from Andy García, Christopher Lloyd, Treat Williams, Steve Buscemi, Christopher Walken, Fairuza Balk, Bill Nunn and Gabrielle Anwar. Garcia stars as Jimmy “The Saint” Tosnia who, after going straight for a period is dragged back into the underworld by Christopher Walken for one last job finding his daughter. 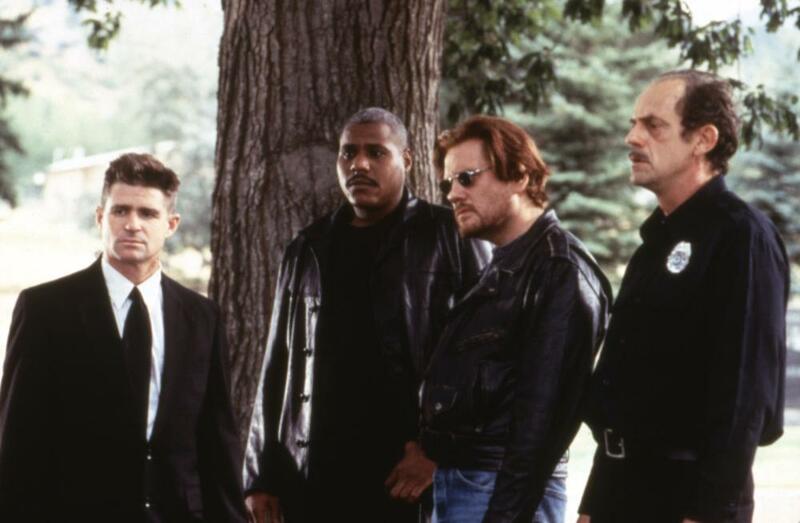 His crew is portrayed by William Forsythe, Treat Williams, Christopher Lloyd and Bill Nunn, Things go very sideways and a contract is put on Jimmy and his entire crew. Jimmy must dodge assassins for a few days including Steve Buscemi while wrapping up loose ends before he leaves Denver. Also has cameos from Don Cheadle, Tiny Lister and Glenn Plummer. Supposedly created when one of the Weinstein brothers (Miramax) found a recently closed bank in LA with a huge vault. He contacted Roger Avary, co-writer of Pulp Fiction and asked how fast he could write a heist film script using the vault in the empty bank. Avary apparently wrote a great bank robbery film in a couple weeks. 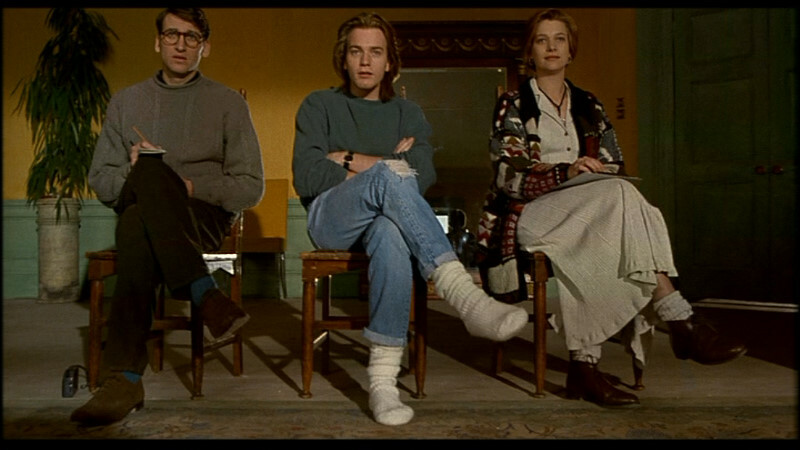 Killing Zoe stars Erik Stoltz, Julie Delpy and Jean-Hugues Anglade. The drugged out scenes set in underground Paris are really disconcerting. A movie that provides a fresh turn on the “dragged back into the life” tale. Ray Winstone plays retired safe-cracker Gal who is contacted by Ian McShane’s character to come back to the life for “one last score.” Gal refuses and returns to his Spanish villa. McShanes character then sends Ben Kingsley as Don Logan to convince Gal otherwise. Ben Kingsley portrays Don as an amazingly foul mouthed sociopath in a fantastic performance. Watch this performance and try to recall that Kingsley played Gandhi for god’s sake.